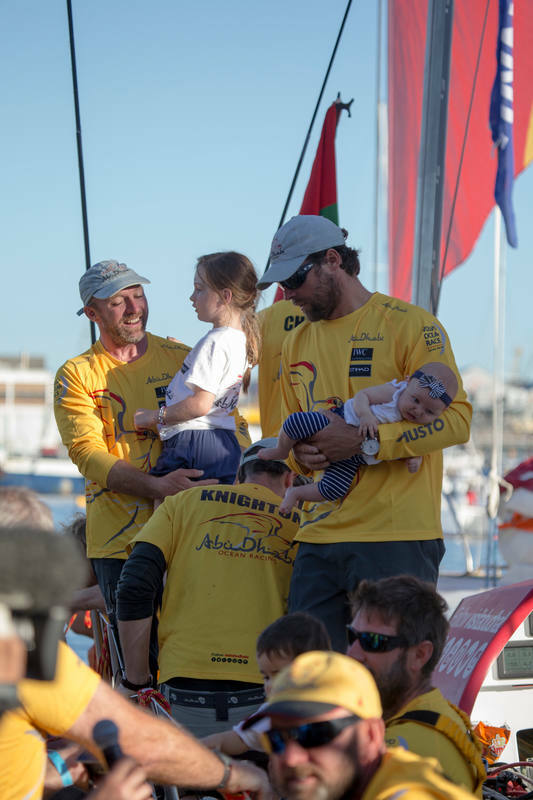 Ian Walker (GBR) and his Abu Dhabi Ocean Racing crew have barely snatched a wink of sleep for nearly 48 hours, but they will surely be celebrating deep into the night after an epic first leg victory in the Volvo Ocean Race on Wednesday. 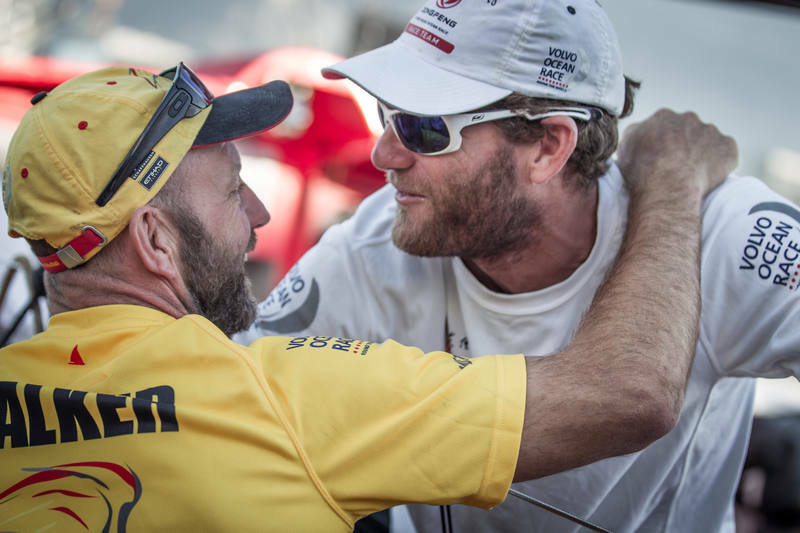 There have been many close finishes in the 41-year history of the event, but few will have been quite so tense for the victors, who have been feeling the hot breath of Dongfeng Race Team (Charles Caudrelier/FRA) down their necks for the best part of a week in the 6,487-nautical mile (nm) stage. 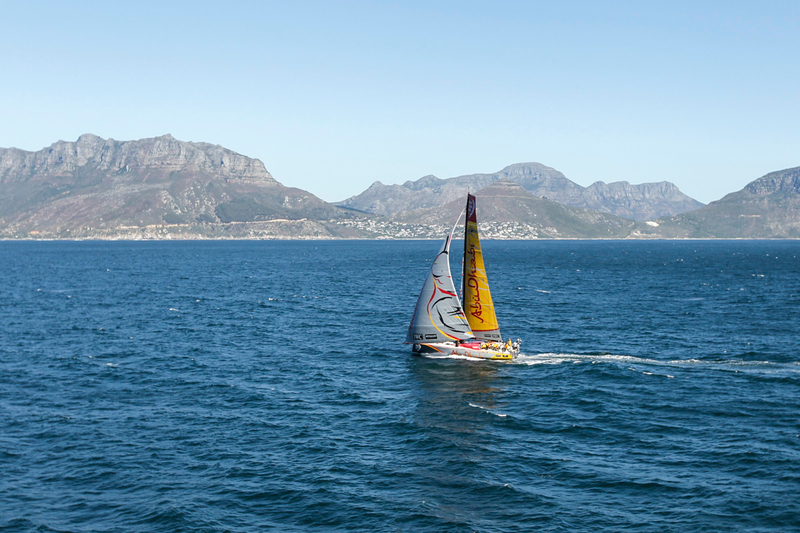 Even with the finish under Table Mountain in Cape Town in sight 2nm away, Walker could not relax, with wind in perilously short supply and the Chinese boat able to close again before Azzam finally claimed the hardest fought of victories. 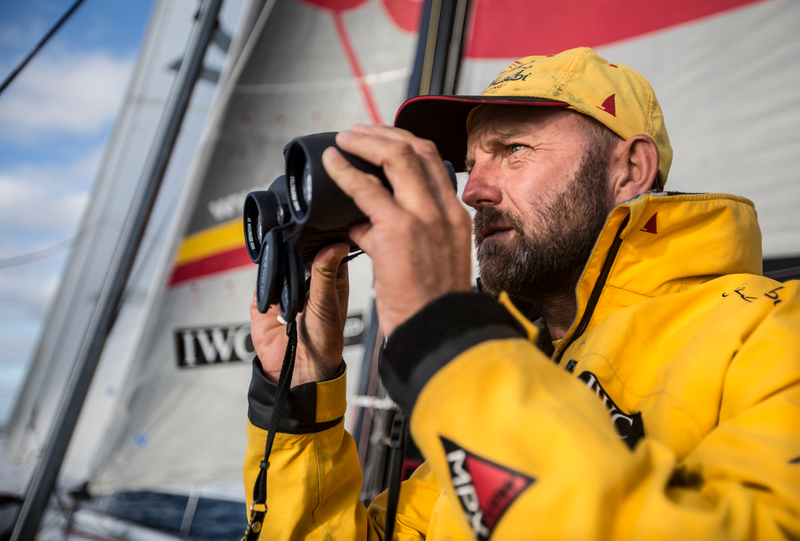 The crossed the line at 1510 UTC, just 12 minutes before Dongfeng, after 25 days, three hours and 10 minutes of sailing. The win is a personal triumph for 44-year-old Walker. The Briton was forced to motor miserably back into Alicante on the first night of the opening leg in 2011-12 after a Mediterranean storm dismasted his boat. 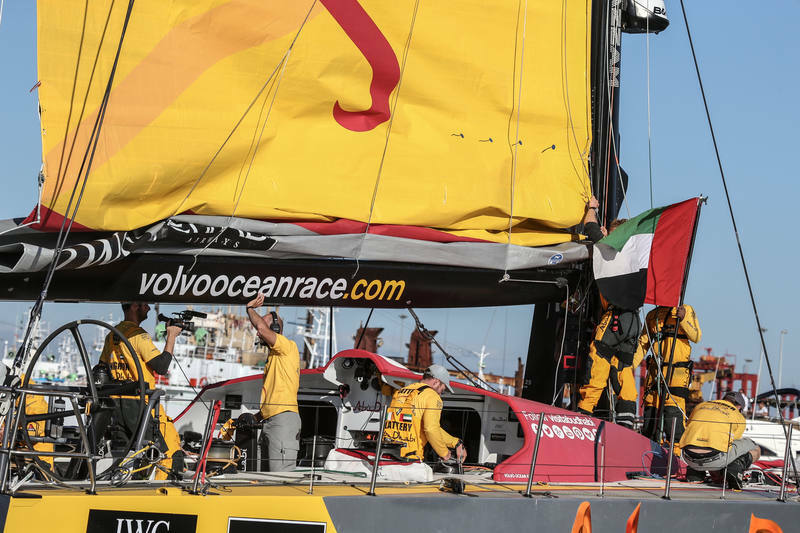 This time, he and the crew have barely made an error since setting out with the rest of the fleet on October 11 from Alicante, and their Volvo Ocean 65 has withstood everything that the Med and the Atlantic could throw at them. But they still could not shake off Caudrelier’s crew, who tried all manner of manoeuvres, some under the cover of darkness, to get the better of the front-runners. Walker, red-eyed after sleep deprivation for so long, was finally able to celebrate surely one of the sweetest wins of a career, which also includes two Olympic silver medals. "It's quite emotional actually.I didn't think I would be - but that last couple of hours, they threw everything at us," he smiled, "We've had people ride on our heels for the last 10 days or so. 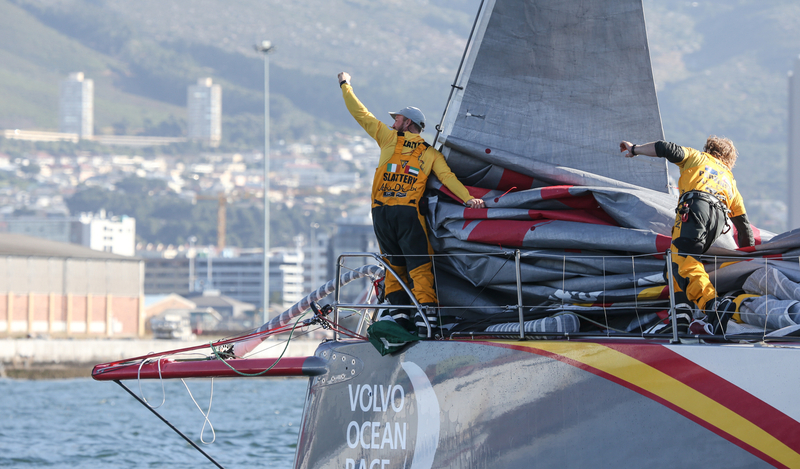 I must congratulate Dongfeng, an absolutely fantastic performance," Walker said after crossing the line. In contrast, Caudrelier looked like he had thoroughly enjoyed every minute of the chase and the opportunity to prove a point to those who doubted that his crew, that included two Chinese rookies, could seriously compete at the front of the fleet. Dongfeng Race Team’s second place was all the more remarkable since twice their progress was slowed through damage to the boat; first through a smashed rudder and then through a shattered padeye, which caused a domino-effect of damage including a broken wheel. 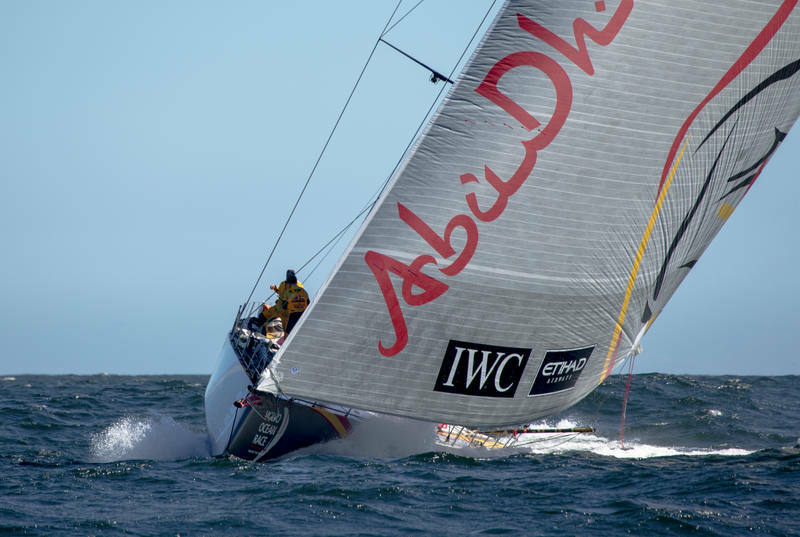 Repeatedly over the past week, they have nibbled away at Abu Dhabi Ocean Racing’s lead, closing to within three nautical miles shortly after daybreak on Wednesday. But Walker and his team had sailed too well for too long to give victory away after such a struggle, and the crowd packing Cape Town’s famous V&A Waterfront gave them a reception they surely will never forget. 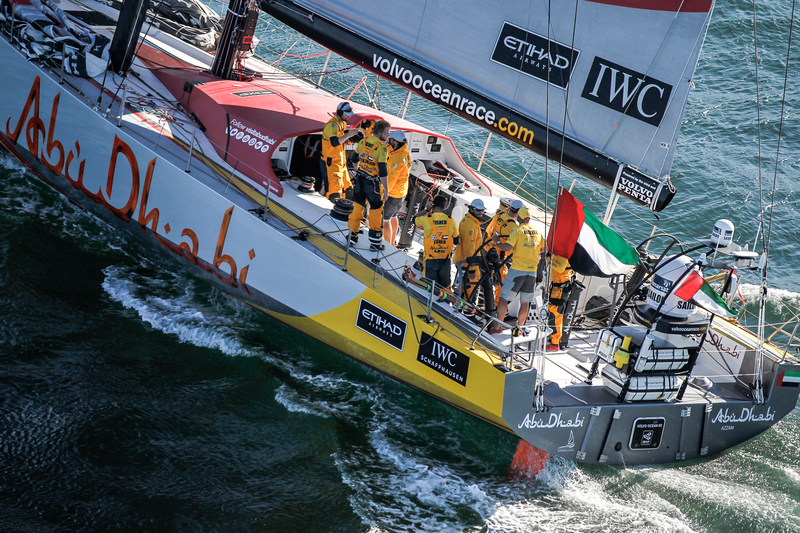 For the rest of the fleet, it’s now a battle for the minor places and equally hard-won points. 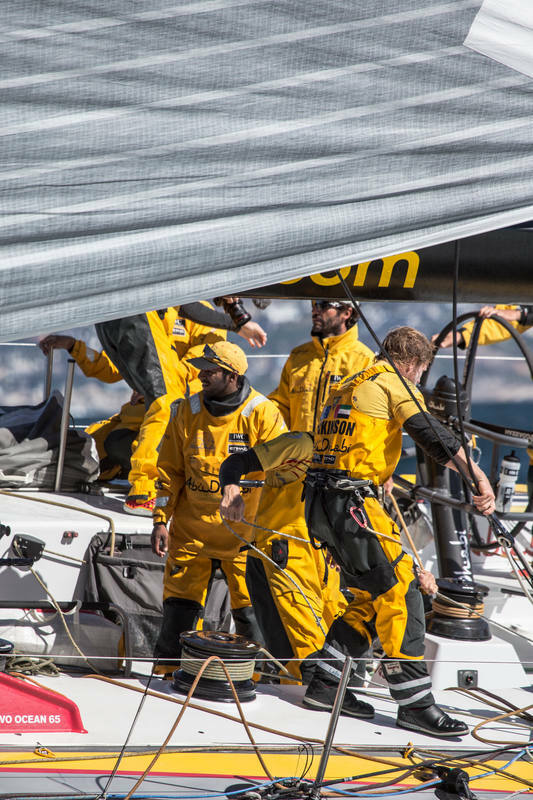 Team Brunel (Bouwe Bekking/NED) should take third spot later on Wednesday with Team Vestas Wind (Chris Nicholson/AUS) looking good for fourth. 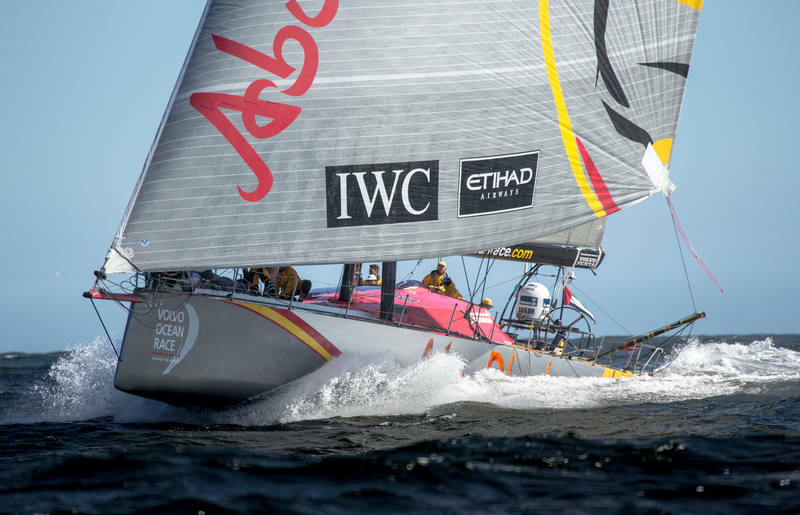 Team Alvimedica (Charlie Enright/USA) are expected to be too far ahead to be caught in fifth, but MAPFRE (Iker Martínez/ESP) and Team SCA (Sam Davies/GBR) could yet have a big tussle for sixth and seventh spots before their expected arrival in Cape Town on Friday.